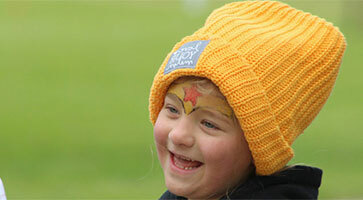 Every donation counts - we can’t do our work without your support! 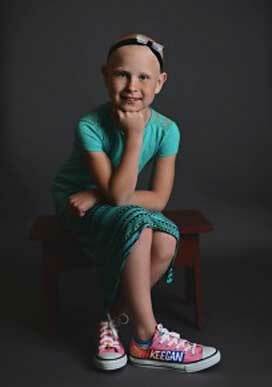 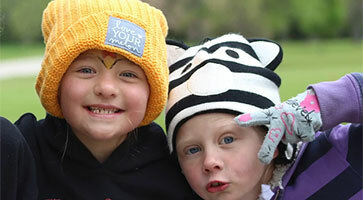 Keegan was your typical 7-year-old little girl who loved to cheer and spend time with her family and friends. 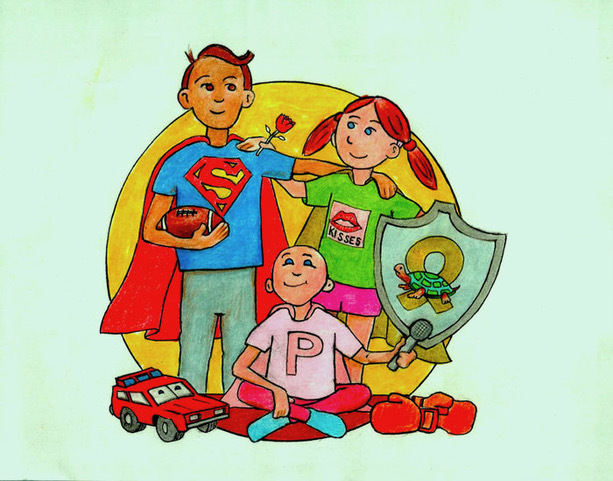 On October 11 her life and that of our family took a drastic turn when she was diagnosed with Acute Lymphoblastic Leukemia. 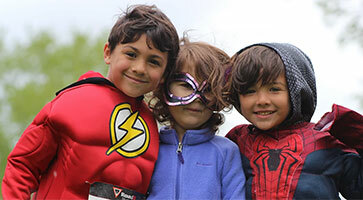 Register for the 7th Annual Super Hero Shuffle!